Her then-boyfriend Ben Wintle had to ask her if she was willing to become a mother. 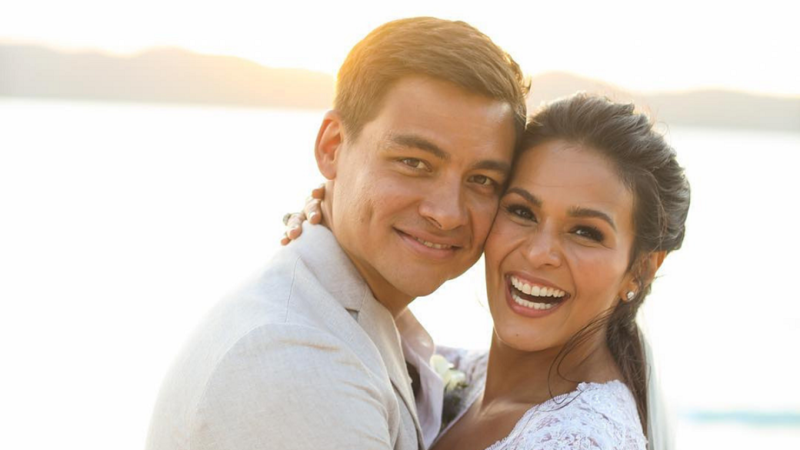 A month ago, actress Iza Calzado became Mrs. Ben Wintle. In the episode of Tonight With Boy Abunda published on January 16, 2019, Boy Abunda asked Iza: "Kayo ba ni Ben, are you starting to talk about raising your own family?" Iza responded with a revealing back-story to their marriage: "Gusto niya ma-sigurado na kahit isa man lang papayag ako magkaroon ng anak. Kasi before talaga medyo ano ako… I still have fears of getting there. I mean, it's a big commitment. It's a big responsibility… But at some point, he had to ask me, 'Are you willing to become a mother?' It was only when I said, 'Of course...'"